Last edited by hirobo2; 01-28-18 at 08:43 PM. Last edited by hirobo2; 01-28-18 at 08:40 PM. Last edited by hirobo2; 01-28-18 at 08:39 PM. Last edited by hirobo2; 01-28-18 at 09:56 PM. 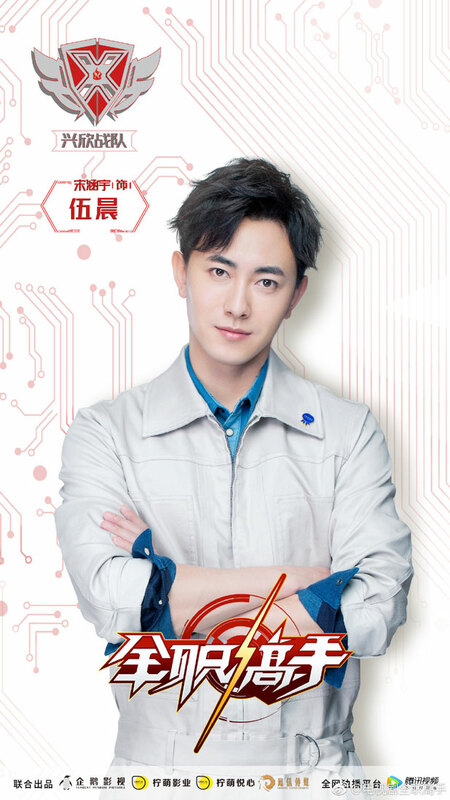 =======> ♦ Song Zu Er was supposed to be romancing Yang Yang in his upcoming novel-to-drama adaptation of the popular work The King’s Avatar (全职高手) written by Butterfly Blue. The story follows a top game player’s ups and downs in his professional career, only to return to the gaming world once again. 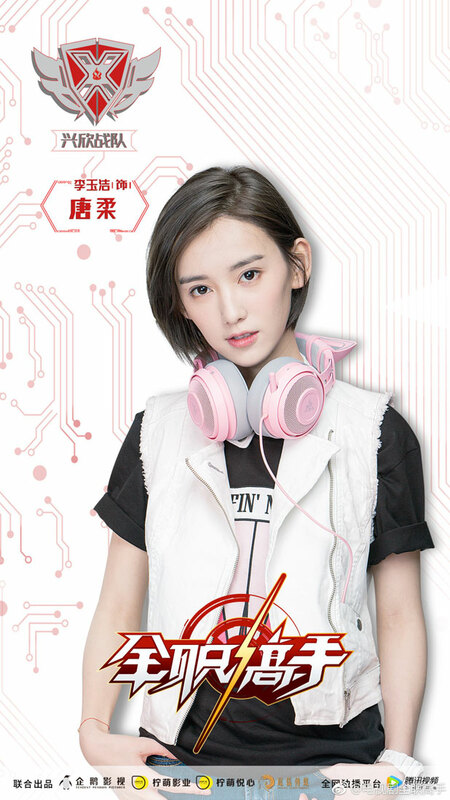 Female lead Su Mu Cheng is also known as the best Launcher player in Massively multiplayer online role-playing game called Glory. Her path to the top is guided by Ye Xiu (Yang Yang) and she stays by his side, taking care of him. Because of scheduling conflict, Song Zu Er will pull out of The King’s Avatar, focusing all her attention on her ancient drama Novoland: Eagle Flag with Liu Hao Ran. 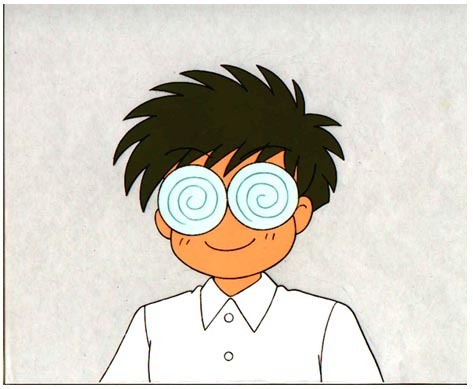 I’m not unhappy since there’s very little romance in the original story. The drama will change that of course ~ The search for a new female lead begins! Last edited by hirobo2; 03-09-18 at 02:04 PM. Last edited by hirobo2; 03-09-18 at 02:52 PM. In case anyone missed it, can everyone spot the additional hints (Easter eggs) Tencent dropped into this official cosplay MV? Last edited by hirobo2; 03-14-18 at 09:55 AM. 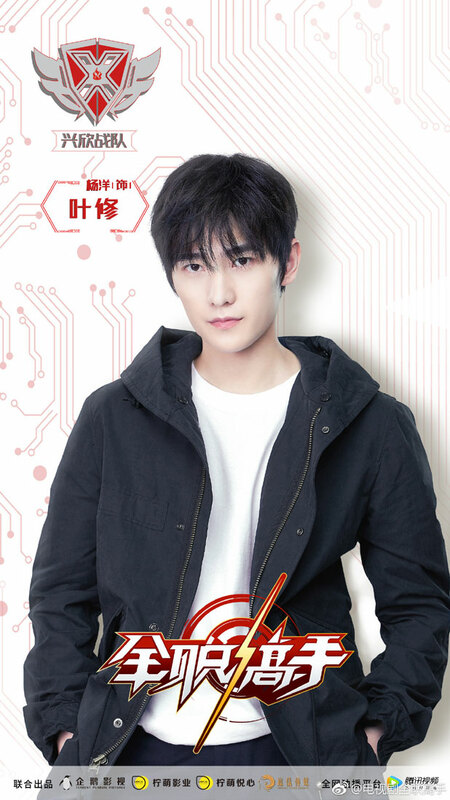 Yang Yang has been confirmed as the leading man for The King's Avatar 全职高手 for nearly a year now. Yesterday was Qingming Festival, aka Tomb Sweeping Day, and there were people who took the opportunity to burn spirit money along with Yang Yang's posters, which is an action typically done to honor the dead (see pics here). 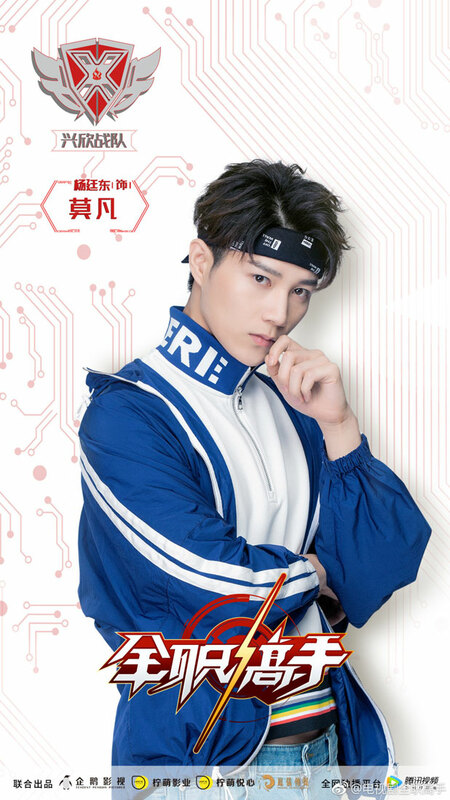 The instigator is reportedly a book fan who is unhappy with Yang Yang's casting as Ye Xiu, the main protagonist of Butterfly Blue's 蝴蝶蓝 novel and the subsequent animated series. Never mind that there are people who object to the casting because that's fine, it's hardly possible to please everybody, but this is messed up and simply maddening. The King's Avatar has released a statement to express their anger towards the incident and that they are working with Yang Yang's management company to take legal action. They defended Yang Yang as well, explaining that ever since the actor has joined the production, he has been extremely professional and dedicated. Filming has partially begun in Shanghai and Yang Yang has won the approval of the cast and crew. His manager Jia Shi Kai also spoke up to cuss out the people who did it, saying that he couldn't keep silent anymore. 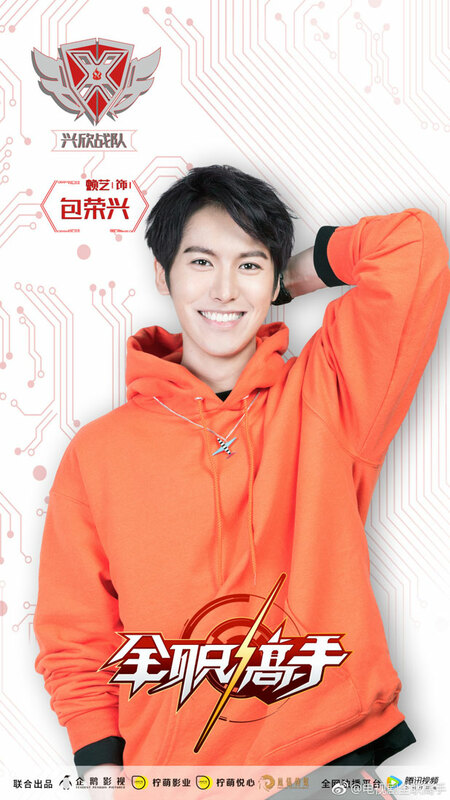 Yang Yang as Ye Xiu. He’s a top game player and the story follows the ups and downs in his professional career, as he exits and returns to the gaming world once again. 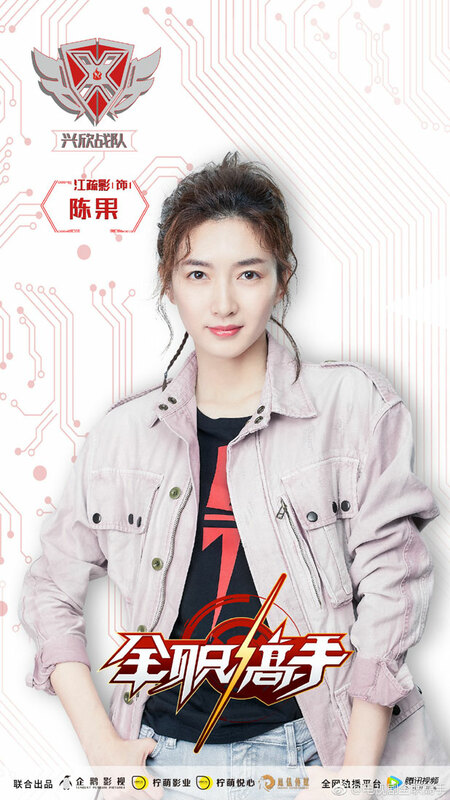 Maggie Jiang as Chen Guo, owner of the Happy Internet Cafe. Daisy Li Yu Jie​​​​ as Tang Rou. Leon Lai Yi as Bao Rong Xing. 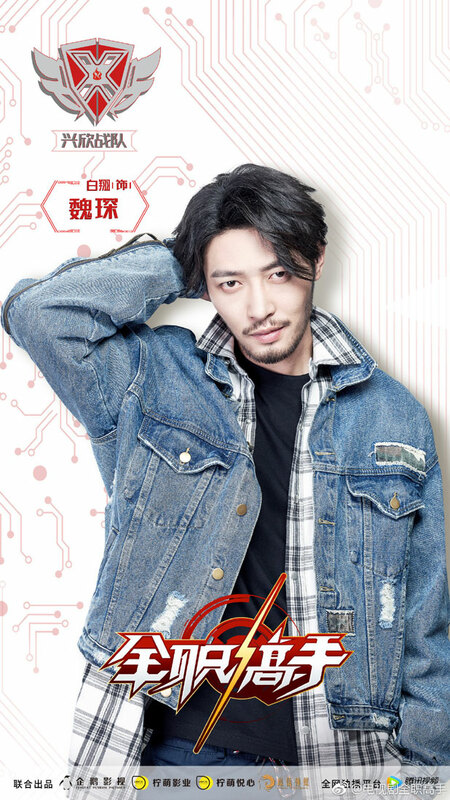 Chris Song Han Yu as Wu Chen. Yang Ting Dong as Mo Fan. 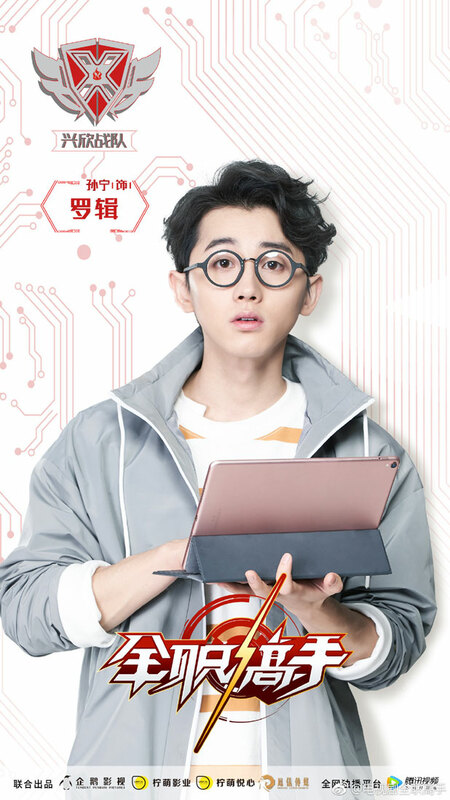 Li Jun Chen as An Wen Yi. 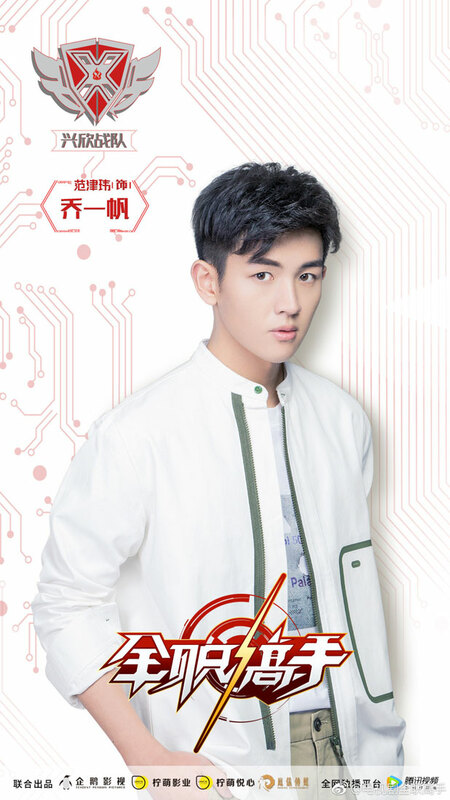 ​​​​Fan Jin Wei as Qiao Yi Fan. Kingsley Bai Xiang as Wei Chen. In light of the recent issues surrounding The King's Avatar 全职高手, it's nice to finally see some positive development as the drama drops its first character posters. It comes at a right time too and feels like an affirmation for Yang Yang at a time when his casting was being questioned in the most unconscionable way. 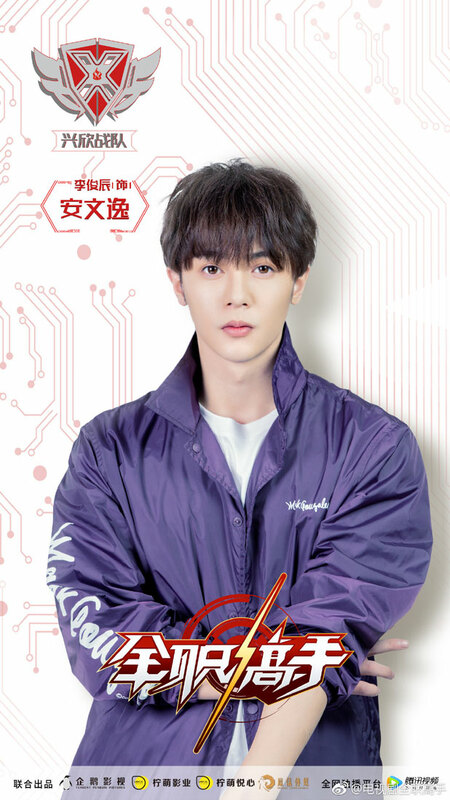 Yang Yang will be the captain of the Xing Xin Team as he leads them in joining a professional gaming competition. Members of the Xing Xin Team include Maggie Jiang (she's the boss), Li Yu Jie, Lion Lai Yi, Song Han Ning, Yang Ting Dong, Li Jun Chen, Fan Jin Wei, Bai Xiang and Sun Ning. I really wish my novel knowledge wasn't so limited, as I'm not even sure if the leading lady is in the list of names (perhaps she's on a different team). Then again, it seems to be a story that is heavily-geared towards gaming rather than romance. Last edited by hirobo2; 04-22-18 at 01:57 AM.